With the prospect of shorter days and darker nights looming, indoor lighting is more important than ever. But you don’t need to re-wire your entire home to boost its brightness. A simple desk or table lamp can offer all the extra illumination you need. Just plug one in, and enjoy the glow. Our collection includes a wide range of styles that meet every need. Find the one that’s right for you in our selection. 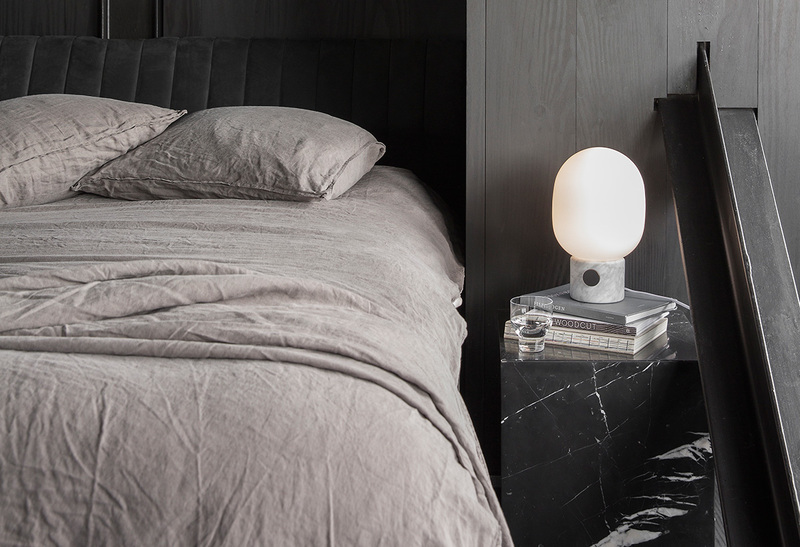 Menu’s JWDA Table Lamp is your ideal bedside companion for so many reasons. It’s dimmable, so you can dial down the intensity for your nighttime reading. Or turn it up when you need to get going in the morning. Plus it’s a cinch to use. Even the sleepiest of heads can’t fail to miss that oversized control button, even in the dead of the night. 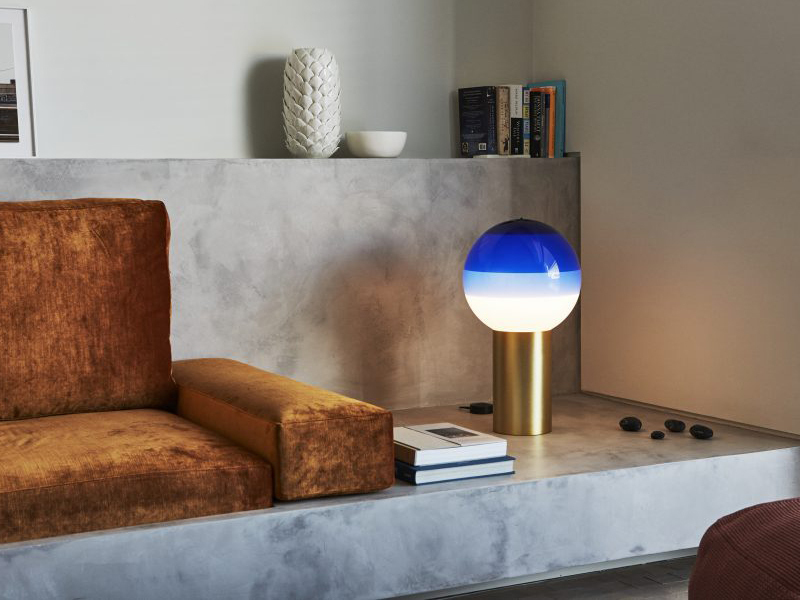 The Flos Bellhop Table Lamp is wireless, portable and rechargeable, making it ideal for those who like the light to move with them. It offers up to 24-hours of illumination and can be used indoors and out - so the choice is yours. Choose from red, white, grey or rich chocolate brown. Sometimes the designs that are right for us are the ones that make us smile, the ones we love to look at, and the ones that bring us joy. 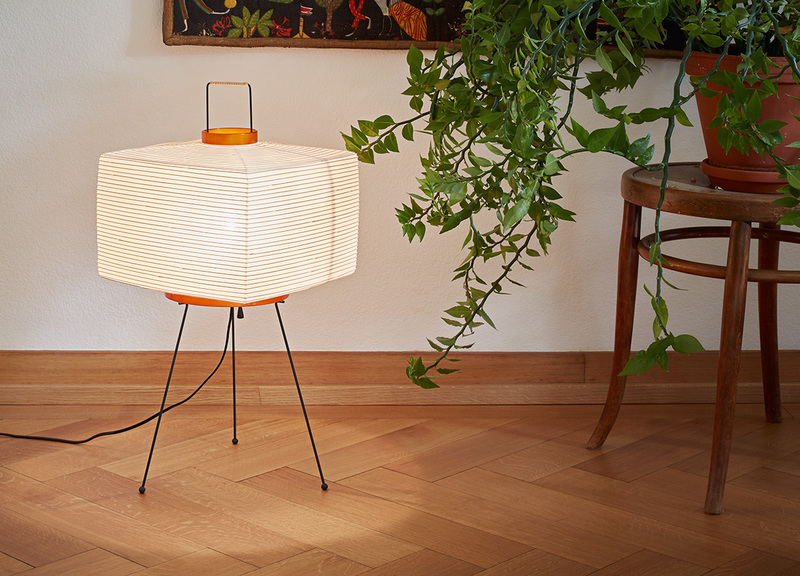 Which is why Marset’s Dipping Lamp has made it into our top ten. This playful, paint-dipped table lamp not only provides magical illumination but also offers endless feel-good vibes. We can’t stop staring - and we don’t want to. One of the best things about lighting is that it often performs two tasks in one. It can brighten up a dark space and add a little decoration at the same time. 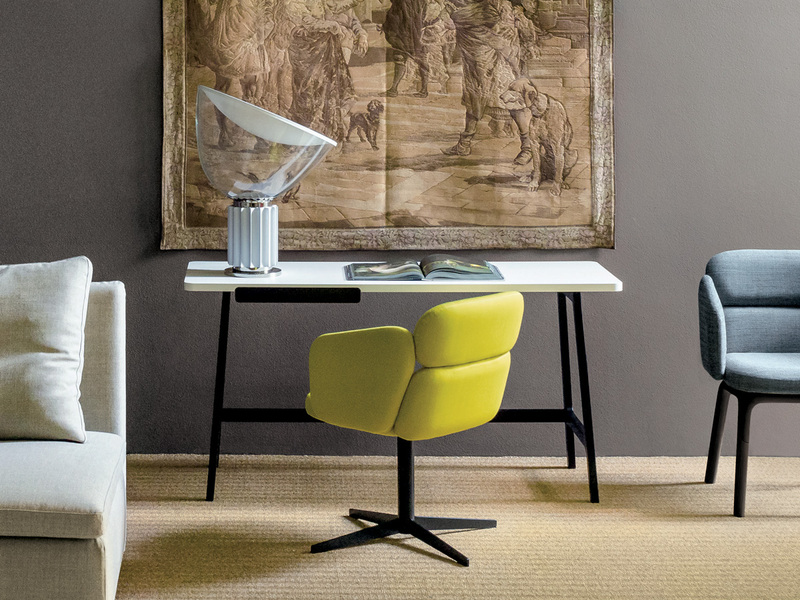 If you’re on the lookout for something that goes above and beyond mere embellishment, then we can’t recommend Achille Castiglioni’s Taccia enough. Standing at over 60cm tall and with a mouth-blown mirrored-glass shade, it commands attention like no other. Inge Sempé’s w153 Ile Clamp Lamp for Wästberg does more than first meets the eye. Yes, it’s a fully functional table lamp, but it can also be wall-mounted or clamped to a variety of different surfaces depending on where you need it most. 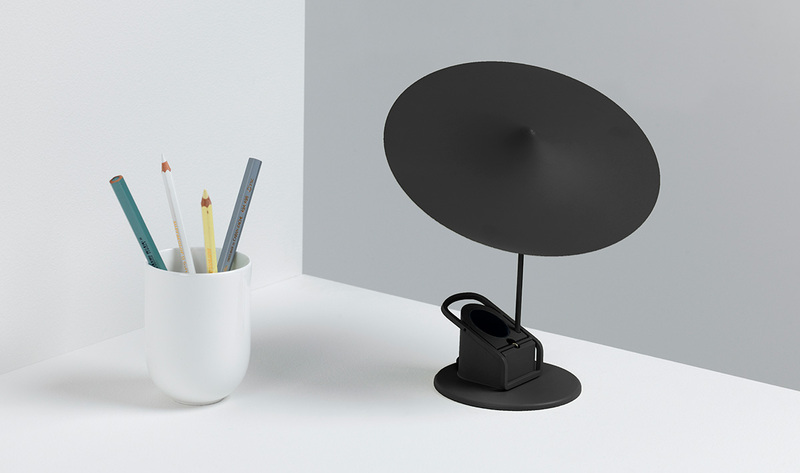 With it’s pivoting circular shade and petite, yet perfectly-formed formed proportions, it’s also a happy-looking lamp that will bring charm to your space. Home offices are often in the less desirable areas of our homes, like the corner of a living room or even a dark garage. To combat the lack of natural light often found in these spaces, a good desk lamp is vital. Louis Poulsen’s Yuh gets our vote due to its shade which can be positioned at any point along the stem. It’s perfect for close work as well as general illumination, wherever your desk is located. Full of character and with a choice of pastel shades, Marset’s Bicoca Table Lamp is the ideal choice for your little ones. There are no wires for small hands to get tangled up in, and it’s gentle glow creates a comforting atmosphere. A USB port located at the rear of the lamp allows you to charge it during the day, so it’s ready to go again at night. 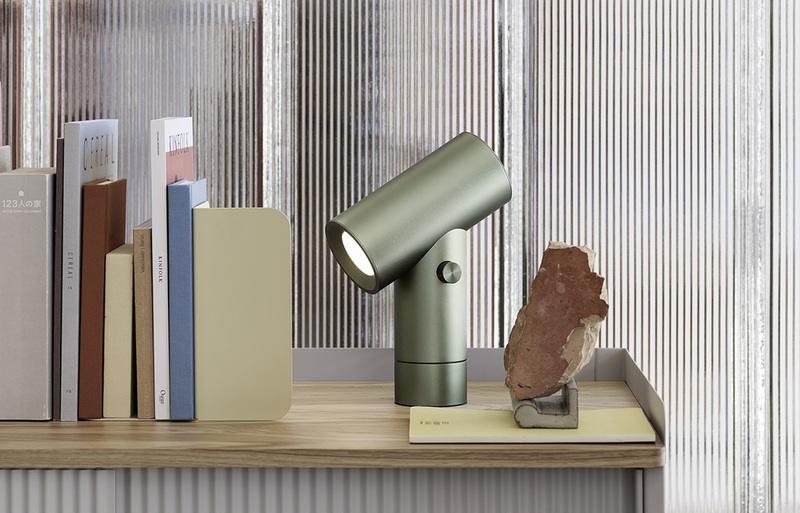 The design-lovers in your life are sure to love Muuto’s Beam Table Lamp. This compact design is not only highly intuitive and easy-to-use but also extremely innovative. The pivoting cylinder emits light from both ends for a double dose of illumination. It can also be dimmed down to 60% or 30% brightness for added flexibility. Now, will they prefer green, aluminium, black or umber? Dutch designer Marcel Wanders is known for his quirky creations, and his Pet Lamps are no exception. Featuring penguin, rabbit and owl designs, this charming trio is sure to create a talking point in your home. Use them individually as bedside lights, or position them together for a unique and eye-catching display. Handmade in Japan from shoji paper and bamboo, Isamu Noguchi’s Akari Lights are delicate and endearing. 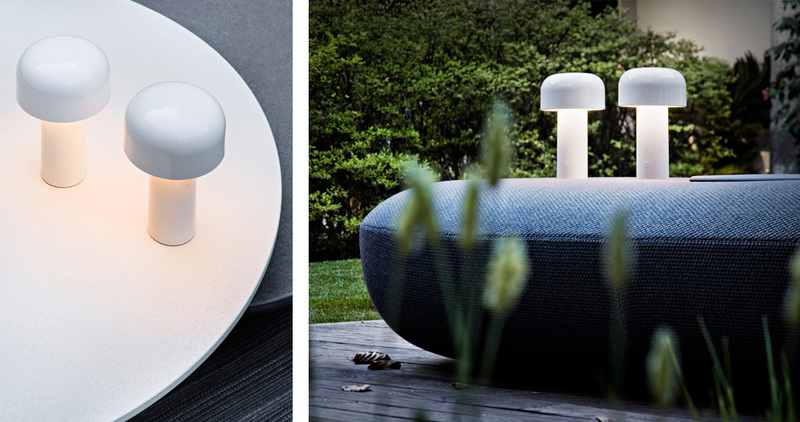 They emit a soft, subtle glow and are perfect for creating a relaxing atmosphere at home. They first became popular in the Mid-Century era and are still as sought-after today, if not more so. We hope you found a little inspiration in our selection of table lamps and desk lights. If you need a little help selecting the one that’s right for you, or if you have any questions on any of the designs featured, please feel free to drop us a line. Alternatively, you can tweet us @nest_co_uk.